As part of being the best dental clinic Auckland has to offer, the Glendowie Dental Centre is lucky to have our very own dental hygienist, Mehwish, available in the clinic. Poor dental hygiene can lead to a myriad of problems ranging from bleeding gums, loose teeth to bad breath. Make an appointment with Mehwish today and let her show you why she is the dental hygienist in Auckland you can trust. The leading cause of tooth loss in New Zealand is not from decay but gum and bone disease, also known as periodontal disease. This is a silent disease. By the time pain arises the disease is often at an advanced stage. Dental hygienists are specially trained members of the dental team who work together with your dentist to provide complete dental care for you. 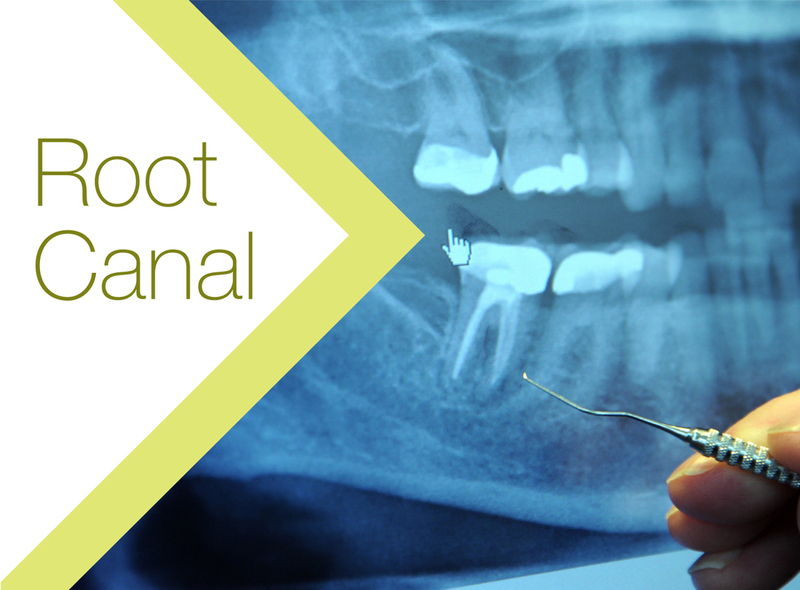 A comprehensive assessment of the condition of your bone and gums. The commencement of your hygiene treatment. Techniques to make it easier for you to look after your gums and teeth. Oral hygiene maintenance instruction such as flossing technique. For the long term success of your treatment it is important that you regularly see the hygienist within the pre-arranged time frame. Yes, it is often very normal for your gums to bleed when having a hygiene treatment done. This is a sign that your gums may be infected. 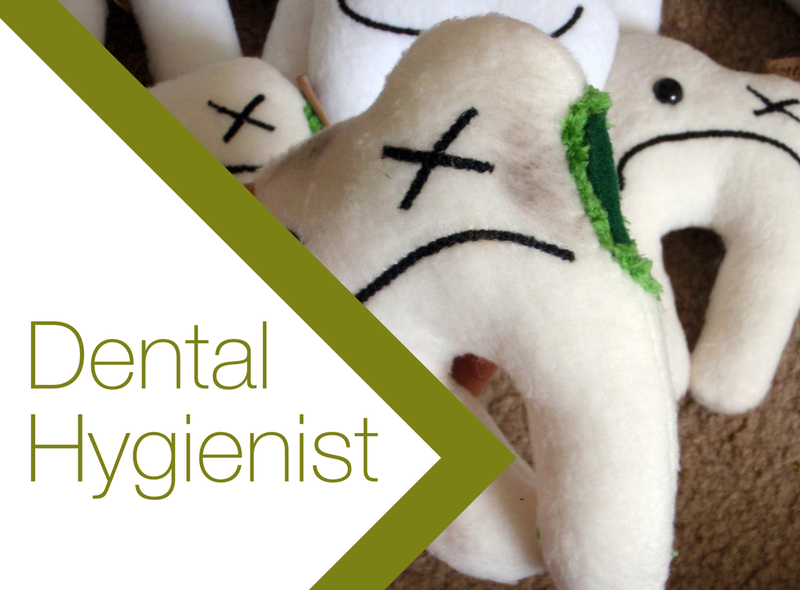 What is the difference between the clean the dentist provides and seeing the hygienist? Nowadays the dentist will provide a light clean during an examination. This is sufficient if gum health is normal and there is not much inflammation. 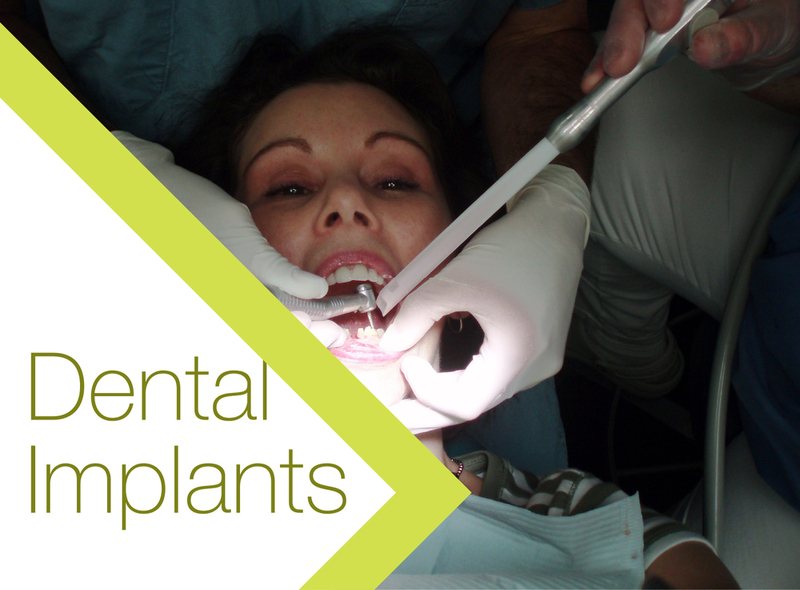 If the dentist is concerned then they will refer you to the hygienist for further treatment. The first appointment can be uncomfortable due to the deep clean of the pocket between the gum and tooth that sits below the gum-line. 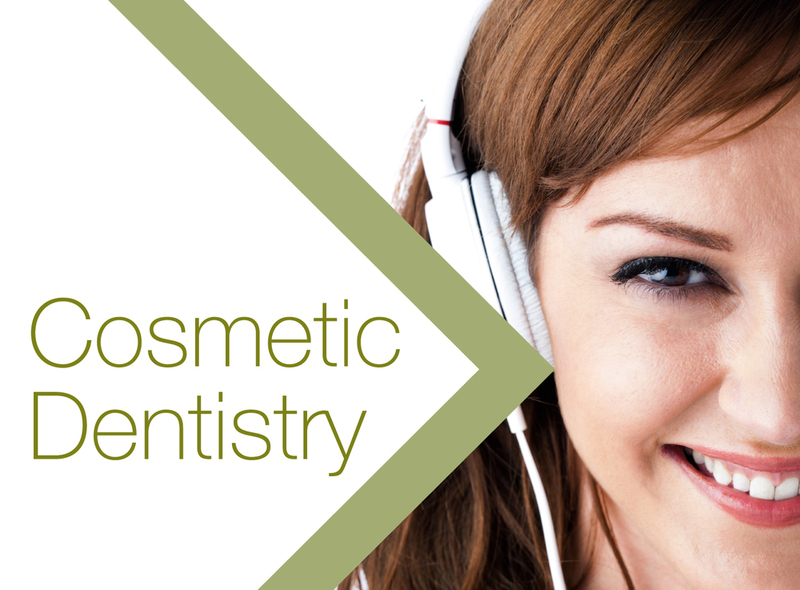 To make this more comfortable we can offer you a choice of local anesthetic gel or injection for an additional $10. The teeth may be sensitive after cleaning but they will usually settle in a couple of days. If the sensitivity does not improve please contact us as we can suggest products which may help alleviate this. When can I eat and drink afterwards? You can eat and drink straight away but suggest you avoid strongly coloured food and drink for 48 hours, such as red wine and curry. How much does the Hygienist cost? We schedule most hygiene visits for half an hour. 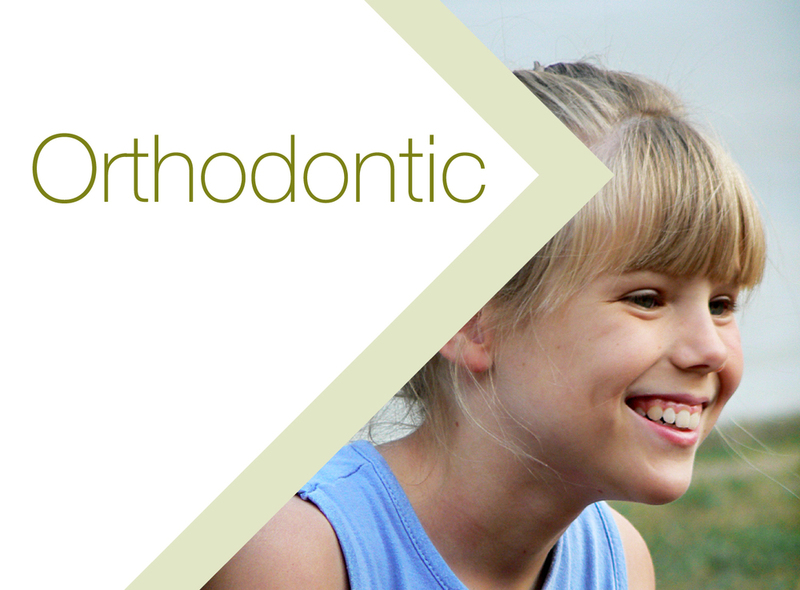 The dentist can provide an estimate only, as until the hygienist commences treatment it is difficult give a definite quote. Some patients will require more than one visit. After your first clean the Dental Hygienist will advise you on when you should come back for your next clean, how long you will need for your next appointment and how much it will cost. 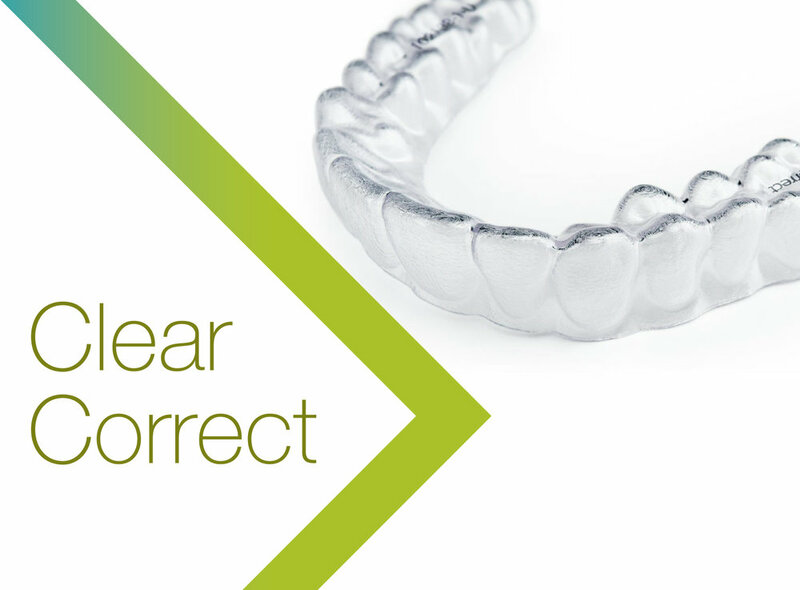 Does the Hygiene treatment damage your teeth or crown? No, the hygiene treatment will not damage your teeth. 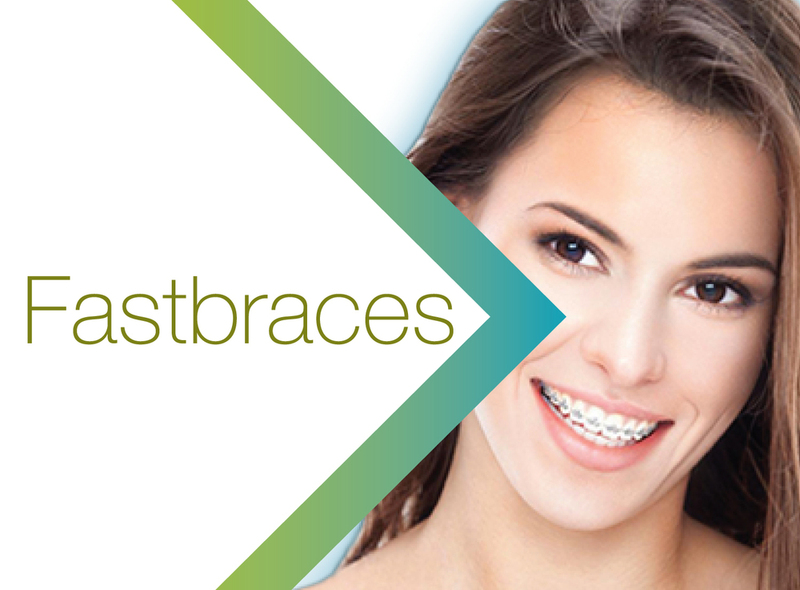 However, some teeth may have invisible cracks or loose fillings that will become evident during treatment. 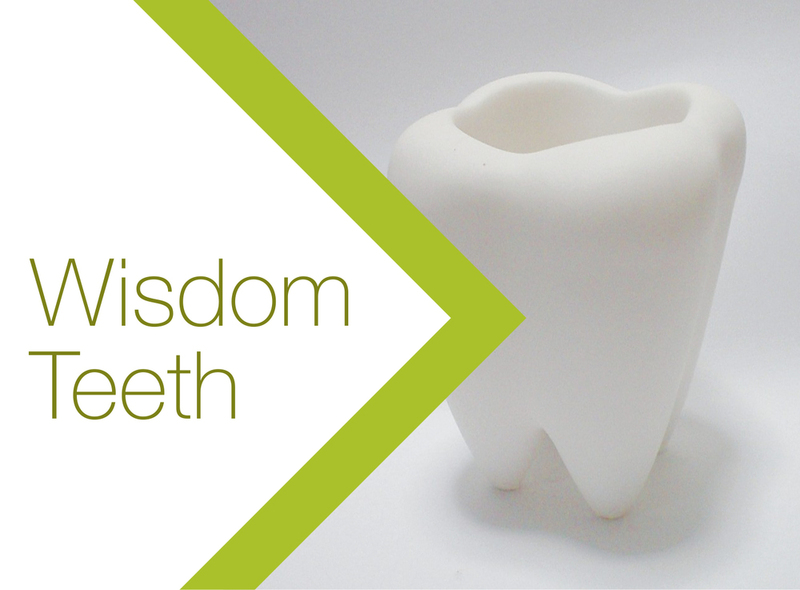 During the clean a filling or piece of tooth may dislodge due to general wear and tear. If this happens you will be referred back to the dentist by the hygienist and normal fee’s will apply. It will not damage the crown unless there is a pre-existing crack in the crown. 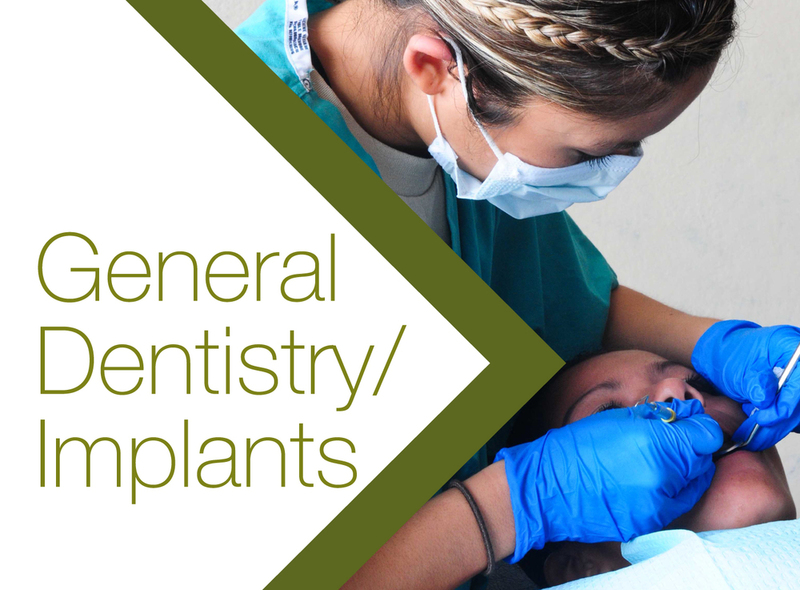 While seeing our hygienist it is still important to see your dentist for regular check-ups.